With the long weekend upon us (yay! ), we know that you want to make the most of your Monday off. 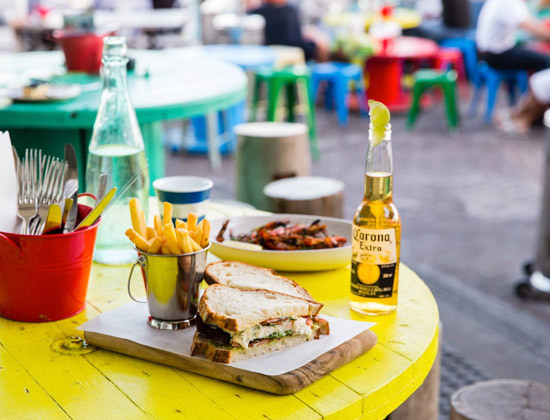 Aside from lots of fun things to do this labour day long weekend, we have also found some great restaurants, cafes, and bars that are open this labour day in Sydney, for your drinking and dining pleasure. If you're looking for what's open in Sydney on the public holiday, you've come to the right place. Enjoy your long weekend, Listers! Mediterranean flavours made with local produce. Communal dining with plenty of delicious oysters. Fresh produce, tasty food, and refreshing cocktails. 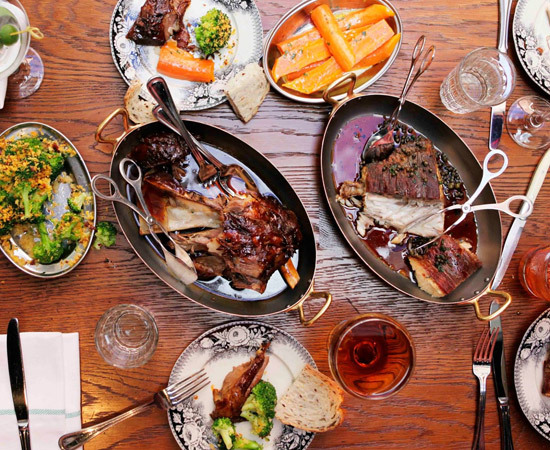 Eat and drink in a former hardware store. Gorgeous seafood and steak with an equally gorgeous view. BBQ meats, burgers, and an all-round good time. Enjoy a little slice of Italy at The Clock Hotel's Salumeria. 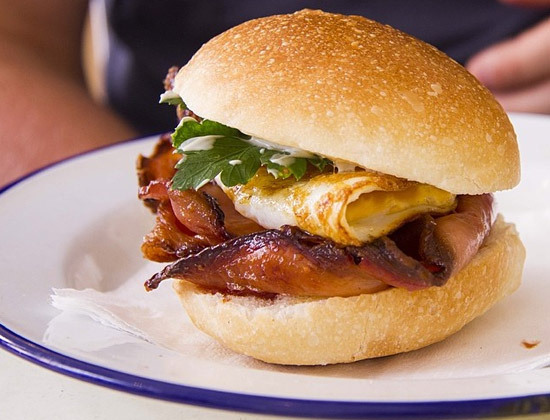 Get your Sydney brunch fix at this cute little café near Central Station. For some of the best breakfast (and coffee!) in Sydney, head to Bills. Perfectly poached eggs and glorious coffee. All day breakfasts (the soft baked eggs are amazing!) and adventurous milkshakes. Just in case you're in the mood for pie. Did someone say eggs benedict with pulled pork? We did. And they're goooood. Head to Fika Swedish Kitchen before (or after) visiting Manly Jazz Festival. Some of the best coffee in Sydney and darn good breakfasts, as well! A great place for a beer or to tackle their triple decker burger. Newly refurbished, enjoy a couple of rosé spritzers and while away your Monday! A little Sydney wine bar that feels like a little country house. Enjoy the sunshine and have a few beers in their tree-filled beer garden. Check out the newly renovated Charing Cross Hotel, complete with a European-inspired restaurant. Watch the ferries come in while enjoying some great food and wine. Do a bit of people watching from this classic Paddington Pub. Some of the best cocktails in Sydney, great food, and a relaxed vibe. Soak up the sun and the views of Bondi Beach at this popular Sydney bar.